For a book that has made a significant difference and has made an impact in the world. Adult Non-Fiction: The Beef by Harry Lockhart Jr.
Children & Educational Books: "If You Were Me And Lived In"
2013 Best Book or Guest Show: The Beef by Harry Lockhart Jr. The Votes will be tallied and the Winners will be Announced in February 2015. The Show will be Hosted by All Staff Members in February 2015. 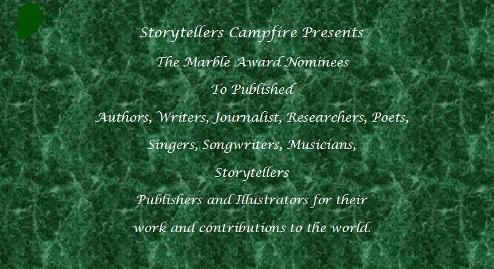 Slide Show of the Nominees, Books, CD'S Musicians, Storytellers, Journalist, Researchers, Articles, Poetry Booklets, Artist, Illustrators and Marble Awards to be presented in February of 2015. They Killed My Son By Zebedee R. Collins SR.
Kesmine G. Hickman for Luna: Puppy Detective #1 Catnapped!